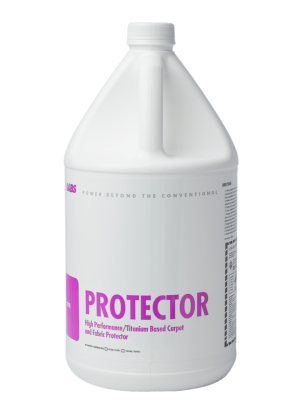 Odor Eliminator with All Natural Fruit-Infused Scents. 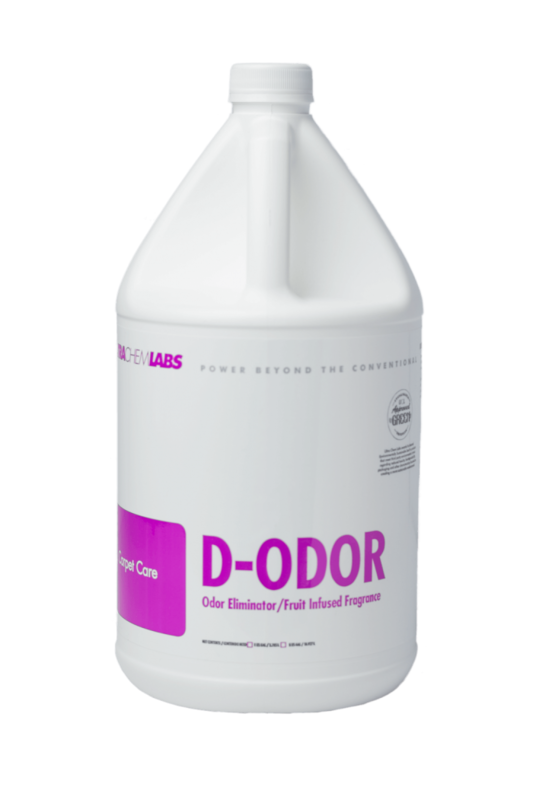 The secret behind Ultra Chem Labs’ D-Odor is its unique odor encapsulating feature. This provides D-Odor with the distinct ability to not just mask odors like conventional odor fresheners, but encapsulate and eliminate odors completely, classifying D-Odor as an official malodor eliminator. 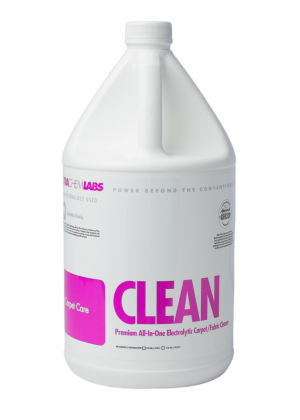 It is made with all-natural fruit infused fragrances, can be used in carpet extraction mop water, can be used for smoke restoration, eliminates wide range of malador odors (e.g. pet odors, cigarette smoke, etc. ), and is CRI certified.